Gambier, Ohio is known for many great characteristics including its close - knit community, "Middle Path", and Kenyon College. This creative village is decorated with intricate design and is a beautiful place to live with plenty of things to do. Within very close proximity to the college, local shopping and eateries is a lovely 2 story home situated on 2 parcels totaling in just over 2.9 acres. The home offers a nice sized living room with a wall of built in bookcases, an adjoining dining room, and spacious kitchen with major appliances and plenty of natural light. Enjoy convenient main level laundry, 3 bedrooms, lots of charm, forced natural gas heat, and low maintenance vinyl siding. Located in the Mount Vernon City School District (Wiggin Street Elementary) this home is available for immediate possession and priced to sell at $150,000. Click here for more information on this 406 Chase Avenue home for sale in Gambier, Ohio, 43022. Take a 3D tour of the property without leaving your seat by clicking the play button below! 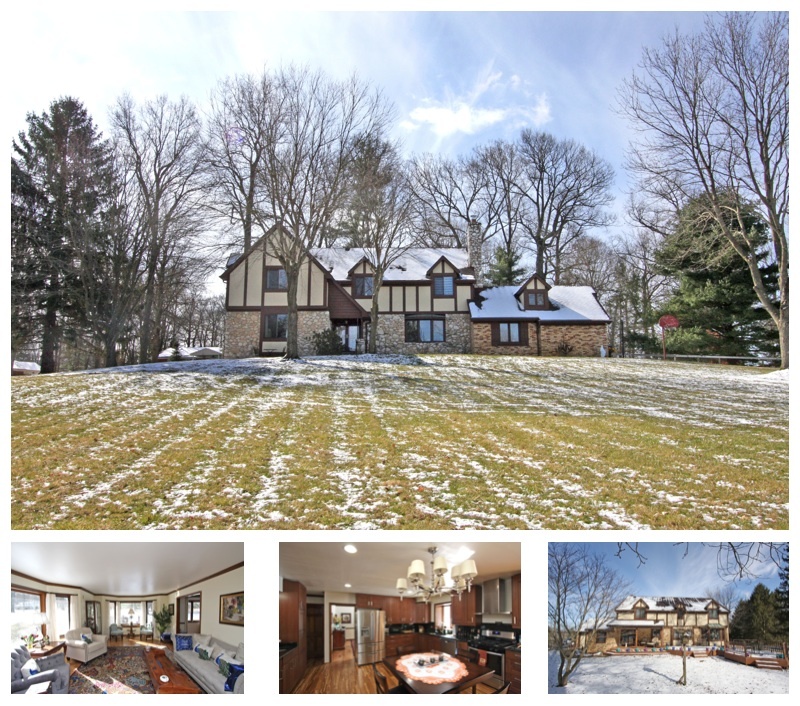 Situated in the desirable South end of Mount Vernon, Ohio, this absolutely stunning 6 bedroom, 3 full and 2 half bathroom home for sale will provide plenty of living space and relatively close access to State Routes 661 and 13. This home is situated on over 1.5 acres of property and will provide its next owner with over 4,800 square feet of total living space and a private and luxurious setting. This home offers convenient main level laundry, natural light filled formal living room, adjoining formal dining room with hardwood floors, as well as a home office / den and stunning cabinet filled kitchen with granite countertops and stainless steel appliances. Adjoining the impressive kitchen is the main level family room highlighted by a gas log fireplace and an additional massive family room accompanies 2 bedrooms and a full bath in the finished lower level. This property also includes a main level owners bedroom suite with a private on suite bath, relaxing rear deck, forced natural gas heat, central air conditioning, an attached 2 car garage, and a paved driveway. Located in the Mount Vernon City School District (Twin Oak Elementary), this home is priced to sell at $350,000. 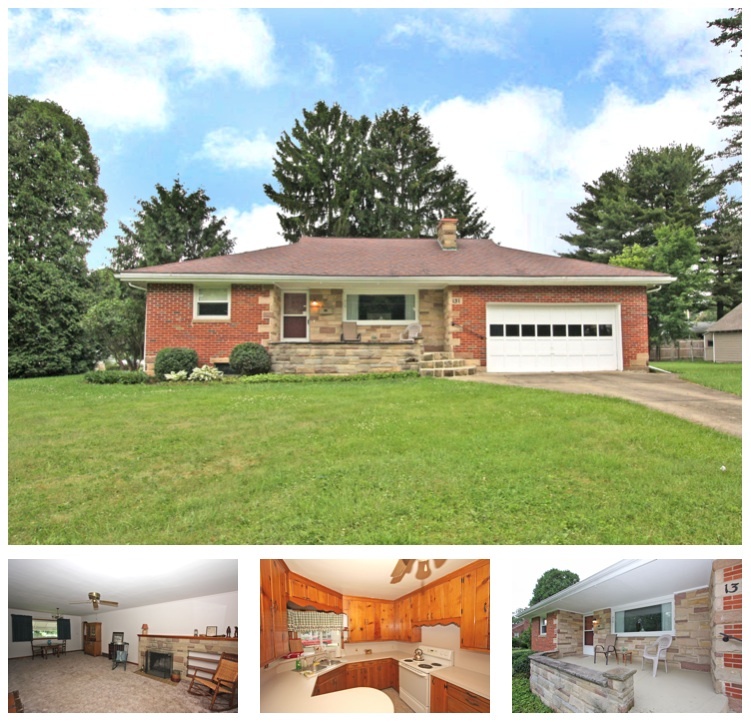 Click here for more information on this 12 Woodland Circle home for sale in Mount Vernon, Ohio, 43050. Exquisite Mount Vernon, Ohio living can be yours in this absolutely breathtaking 7 bedroom, 7 full bath, 2 half bath home for sale on historic East Gambier Street. 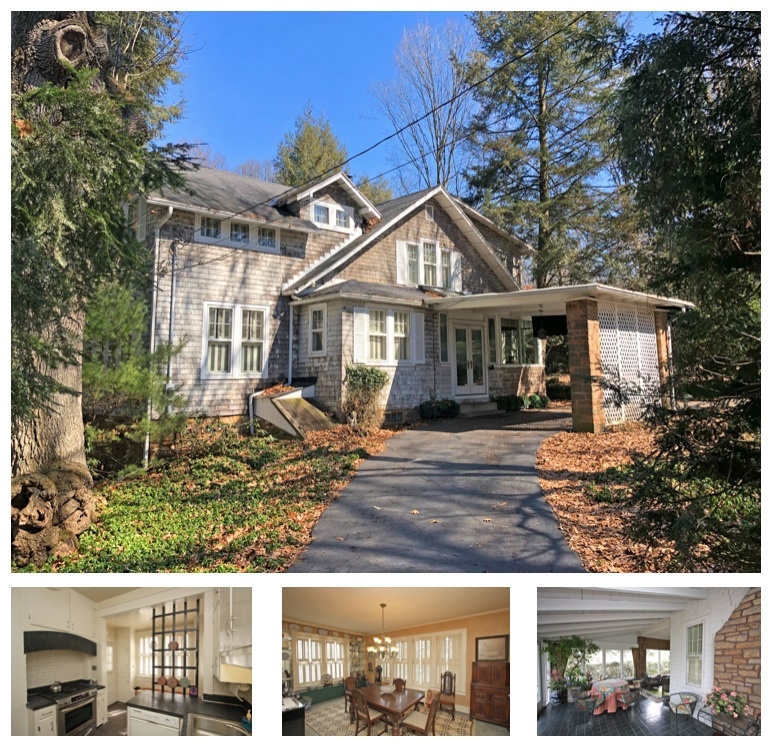 Situated on a gorgeous 0.42 acre lot, this property offers loads of charm, a beautiful grand entry foyer, convenient main level laundry, and hundreds of stories within its walls. This home features 6 bedroom suites, each with their own private bathrooms, formal dining and formal living rooms, a ball room with access to the 3 season sun porch, an inn keepers quarters with its own private entrance, and a first floor office with storage available above. This stunning home includes forced natural gas heat, central air conditioning, and is located in the Mount Vernon City School District (East Elementary School). This beautiful property offers a stunning future residence / impressive bed and breakfast opportunity and is priced accordingly at $399,900. Click here for more information on this 115 East Gambier Street home for sale in Mount Vernon, Ohio, 43050. 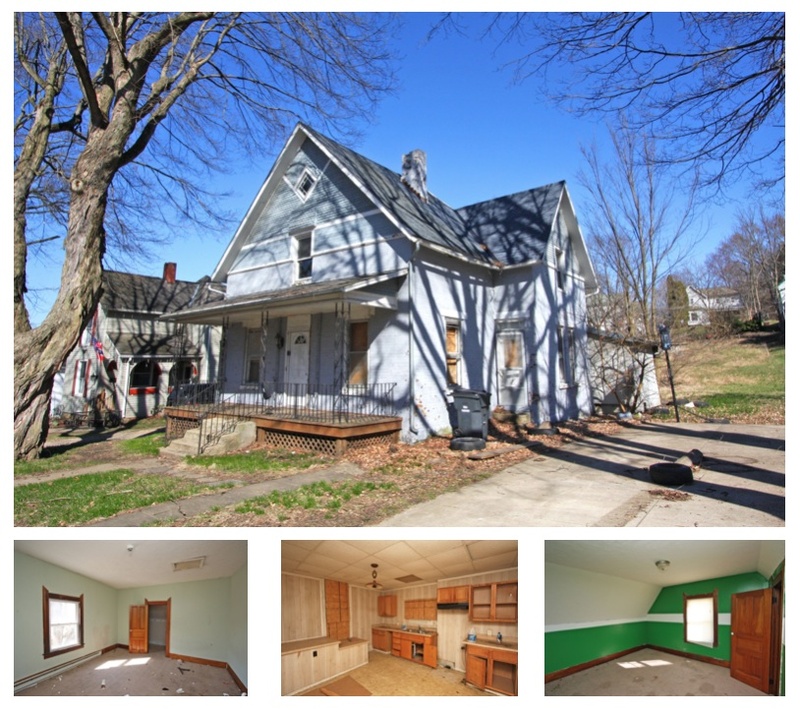 Located in the Mount Vernon City School District (Pleasant Street Elementary), this 2 bedroom home for sale has a great location nearby Mount Vernon, Ohio's restaurants, shopping, and other town amentites. This home is extremely close to Pleasant Street Elementary and is in need of TLC from the right buyer. The property has sustained fire damage, however, is in a nice area and has a lot of potential. Priced to sell quickly at $25,000. Click here for more information on this 414 East Pleasant Street home for sale in Mount Vernon, Ohio, 43050. Find all available Knox County, Ohio homes for sale HERE. Located on an absolutely breathtaking 0.9 acre lot, this East High Street home for sale features 5 bedroom, 2 full baths as well as a formal living room highlighted by lovely fireplace, a den / home office space with a 2nd fireplace, and white cabinet filled kitchen with a breakfast nook. Enjoy relaxation at its finest in the 3 season sun room filled with natural light, or entertain conversations in the sitting room with access to the covered porch. This property also features a first floor guest bedroom, natural gas hot water heat, central air conditioning, a detached 2 car garage, and double entry driveway. Located in the Mount Vernon City School District (East Elementary School), this humble abode carries so much character and is an absolute must see to appreciate. Priced to sell at $250,000. 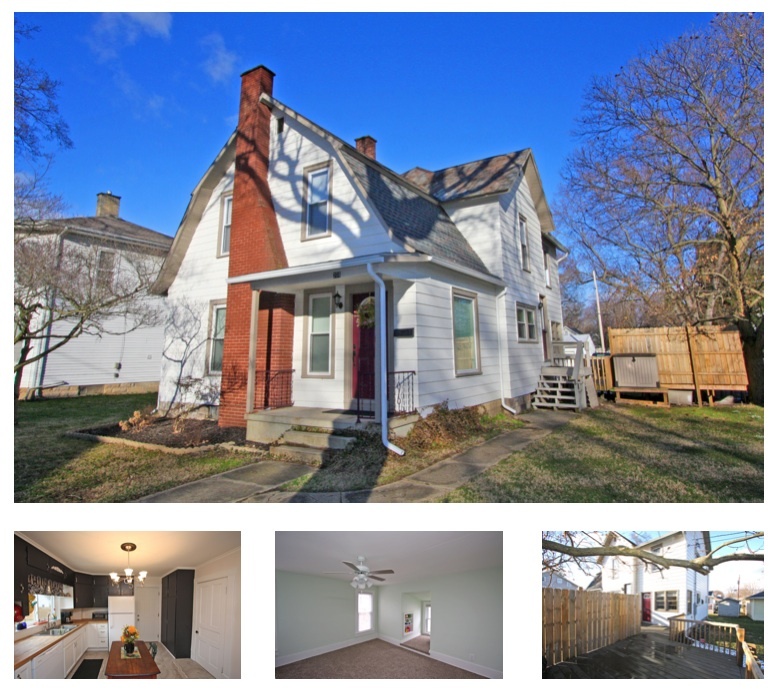 Click here for more information on this 1014 East High Street home for sale in Mount Vernon, Ohio, 43050. 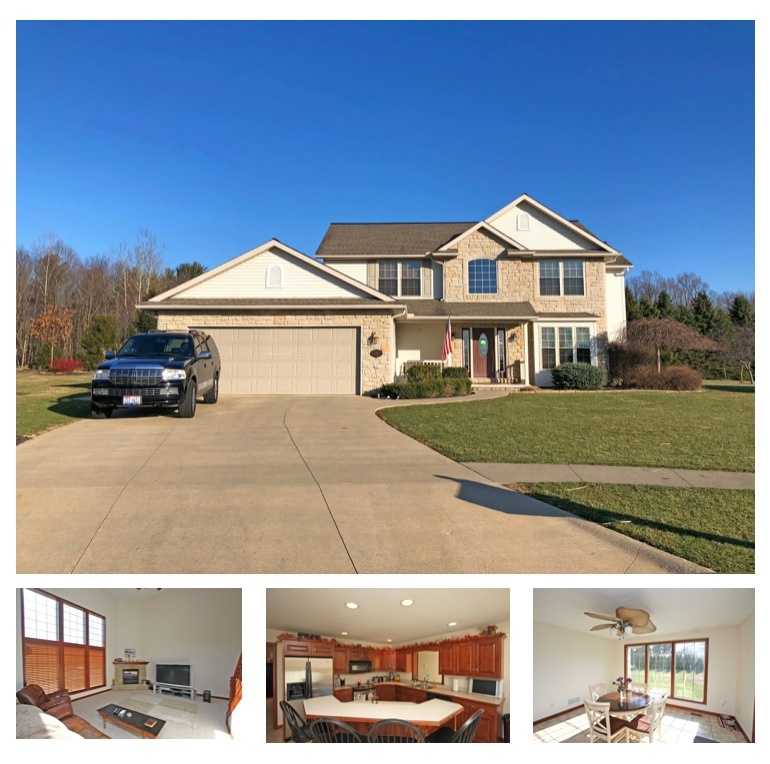 Conveniently located on the desirable East end of Mount Vernon, Ohio, this beautiful Wildwood Lane East home for sale is nearby some of Mount Vernon's most popular amentites, restaurants, shopping, and more. This property is situated on 0.47 acres of land and includes a lovely back yard and rear deck space that provides the perfect venue for a backyard B-B-Q and social gatherings. Offering 4,900 square feet of total living space, this home includes 6 bedrooms, 4.5 baths, a grand entry foyer, and lots more. You Have To See This.. Enjoy having a den / home office space, entertain in the 2 story living room filled with natural light and highlighted be an open staircase and fireplace, cook your favorite meals in the gorgeous cabinet filled kitchen, and savor every bite in the adjoining dining area. This gorgeous home also includes a convenient main level laundry / mud room, stunning sun room with access to the rear deck and back yard, owner's suite with a private bath and walk in closet, finished lower level with a family room and additional storage space, forced natural gas heat, central air conditioning, an attached 2 car garage, and concrete driveway. This exceptional property is a must see to appreciate everything it has to offer and is priced to sell at $305,000. 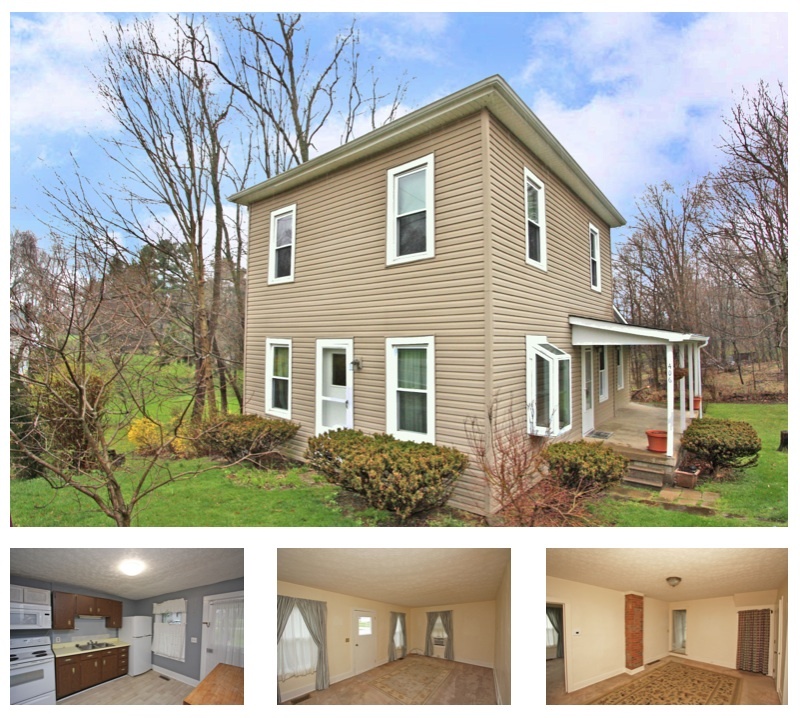 Click here for more information on this 26 Wildwood Lane East home for sale in Mount Vernon, Ohio, 43050. You will fall in love with this charming home as soon as you step foot inside. This property offers 3 - 4 bedrooms, 2 full baths, and lots of upgrades. Spend time with family and friends in the huge living room that's accentuated by a lovely decorative fireplace and sit down for dinner in the adjoining dining room filled with just the right amount of natural light. Cooking will be a breeze in the beautifully remodeled kitchen with all major appliances and enjoy the convenience of main level laundry. This home also includes a relaxing rear deck with a nice sized back yard and off street parking, a modern natural gas furnace, and is located in the Mount Vernon City School District (Pleasant Street Elementary). This is an absolute must see home to appreciate all the upgrades. Priced to sell at $122,500. Click here for more information on this 208 North Park Street home for sale in Mount Vernon, Ohio, 43050. Located on a one way brick street, this 1.5 story home is situated on 2 parcels of ground on the North end of Mount Vernon, Ohio. This property offers 3 - 4 bedrooms, convenient main level laundry, and lots of space! Enjoy relaxation in its huge living room, cooking in the eat in kitchen, and having your favorite meals in the adjoining dining room. This home has lots of potential as well as a full unfinished basement and curb appeal with a beneficial location, having nearby access to State Routes 13, 3, and 36 in addition to Mount Vernon's amenities. 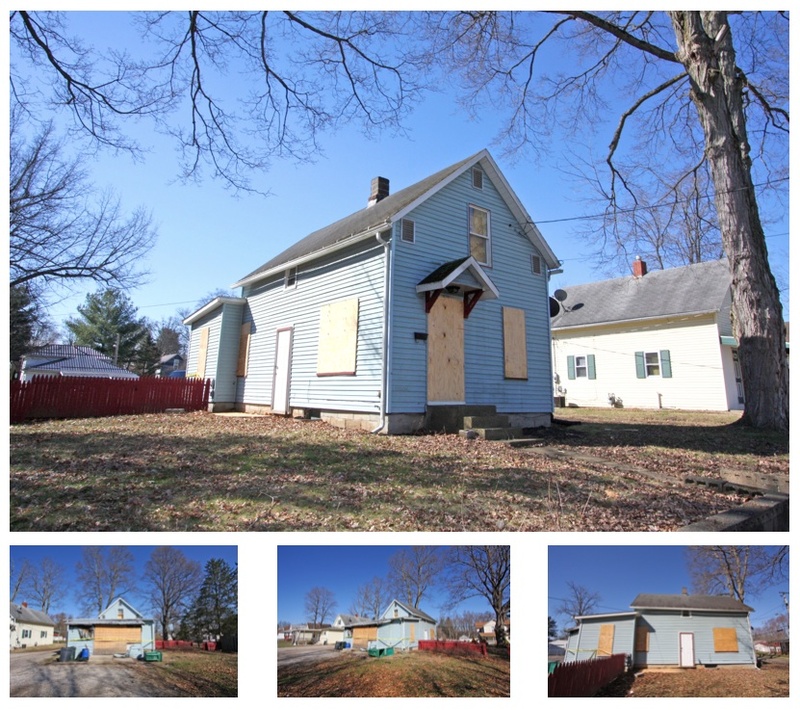 This property is located in the Mount Vernon City School District (Pleasant Street Elementary) and is selling in as - is condition. Priced to sell fast at $30,000. Click here for more information on this 117 West Burgess Street home for sale in Mount Vernon, Ohio, 43050. Start off 2018 by establishing a stream of income for youself. Located in downtown Fredericktown, Ohio, this fantastic investment property offers a great location nearby the Fredericktown Community Park, restaurants, and various amenities. This property features 2 units, each with a nice sized living room, eat in kitchen, 2 bedrooms, and full bath as well as a walkout basement with plenty of room for storage and laundry hook ups. 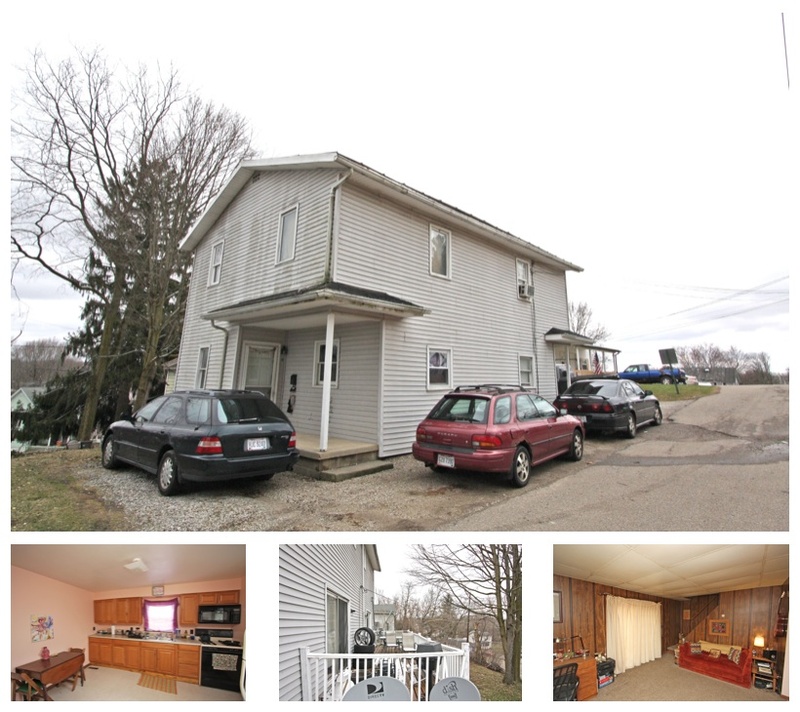 Situated in the Fredericktown School District, this duplex is a great opportunity to live in one unit and rent out the other, or rent each unit for additional income. Priced to sell at $67,500. Click here for more information on this 14 South Edgehill duplex for sale in Fredericktown, Ohio 43019. To find all Fredericktown, Ohio properties for sale, click HERE.